Come to the park showing that you mean business. 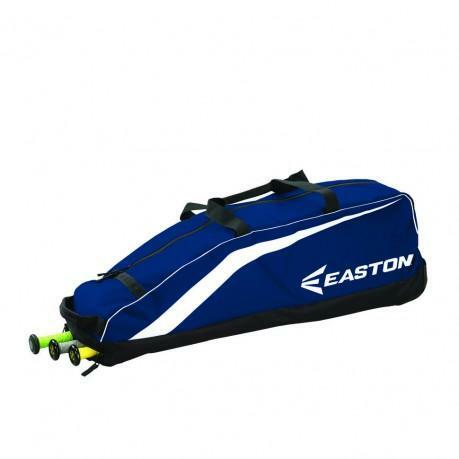 The Typhoon is a mid- sized wheeled game bag that holds up to four bats and features a J- style fence hook and the Velcro Glove Zone for your batting gloves. 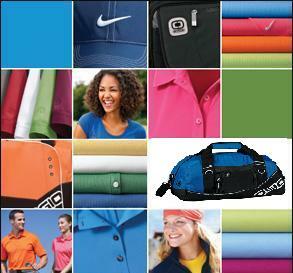 Made with ultra-durable 600D polyester.